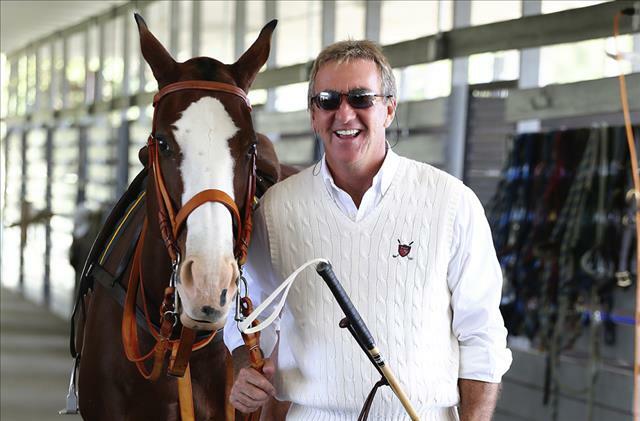 The idea is to provide horse-loving people with an incredible place to relax and have fun for a day, week, month or longer. 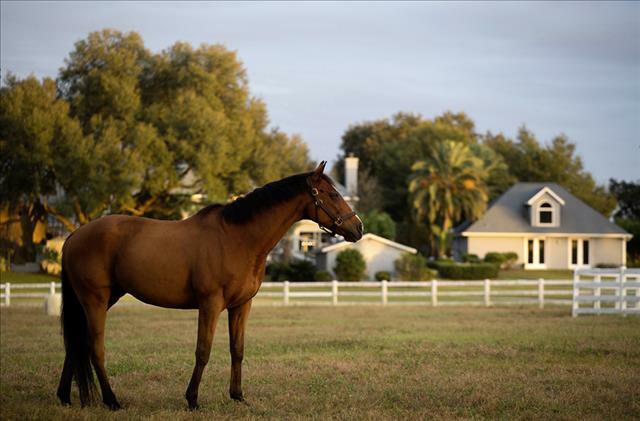 Guests can rent the entire main house for a wedding, family reunion or corporate retreat or any of the cottages while they compete at a local riding event or while enjoying the miles of adjacent trails. 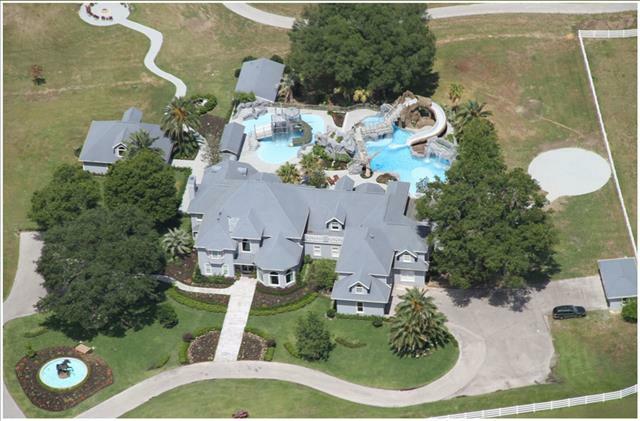 11800 S. Hwy 475, Ocala, FL 34480 ... Tap on the map once to enable zooming. From the Florida Turnpike northbound merge onto I-75 North to the County Road 484, exit #341, and go east toward Belleview/Dunnellion for two miles. 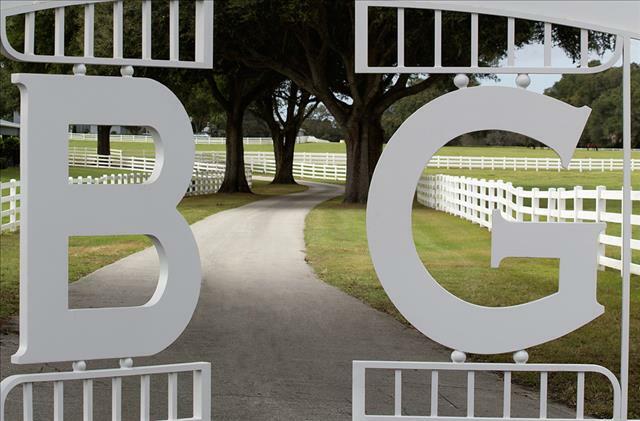 Turn left onto County Road 475 for two miles where you will see the white fences, barns and covered arena at BG Equestrian Resort on your left.